CAF is a French organization that financially helps students (including international students) in France. A part of your monthly rent will be deposited to your account. More information about CAF will be given to you once you arrive in Rennes. 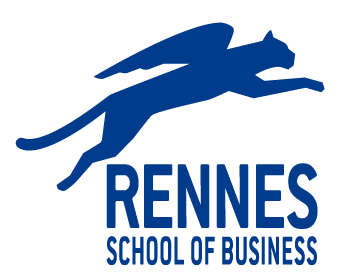 Rennes School of Business does not have any control over CAF and we can only give you information about their services.